The sole purpose of a traveler is to stumble upon something which is hidden or less known and the passion to explore defines a true traveler. Chhattisgarh, in Central India, is the abode for such passionate travelers who only long for surprises all the way. As they say, Chhattisgarh is full of surprises where one can encounter an extraordinary range of such experiences redefining the awesomeness. 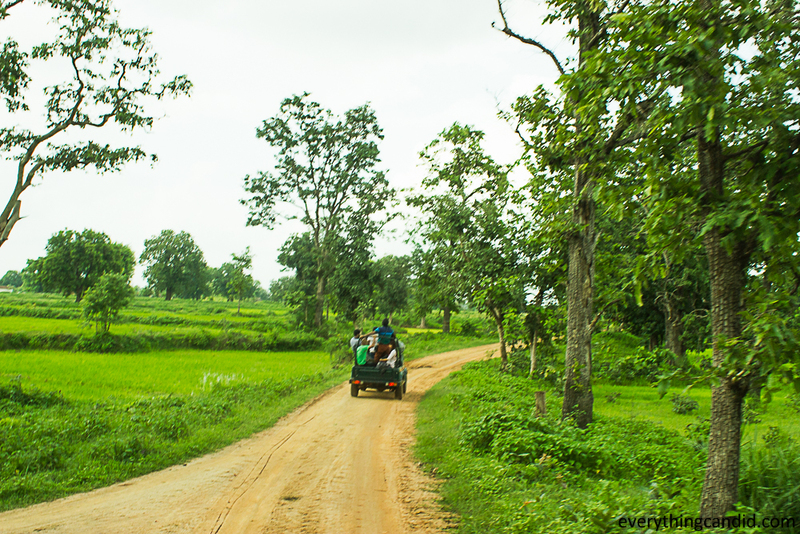 So, the thought of exploring the Chhattisgarh triggered unprecedented excitement because the road to the hinterlands of this densely forested region has been one of the least traveled in recent history. 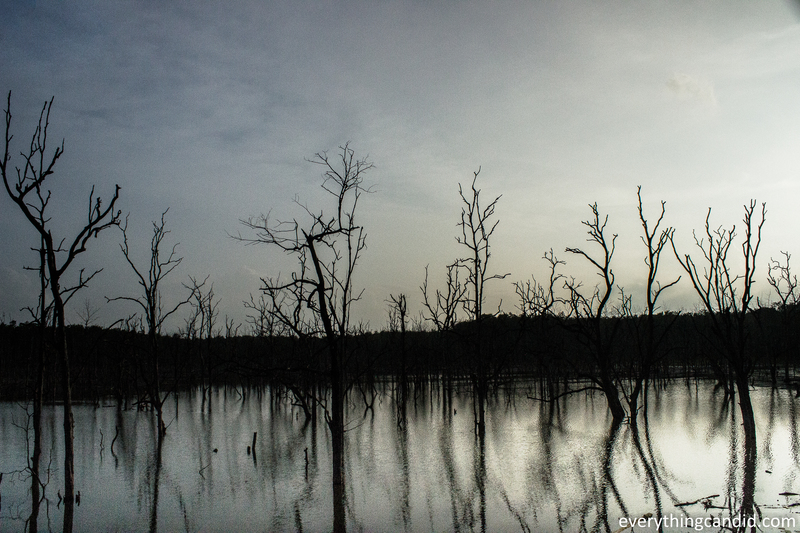 Last week, I finally embarked upon a road trip across Chhattisgarh with a wish to capture the unexplored and also to equip myself with myth breaking facts. There is all-pervasive myth that Chhattisgarh is not safe for traveler and I wanted to break this unpleasant myth built around #MYCHHATTISGARH. And after a 5 days trip with fellow travelers of #TWC2015, I can vouch that it’s safer than many top destinations across globe. So, my this road trip took me to places such as Barnawapura Wild Life Santuary, Sirpur the city of ruins, Chitrakote Waterfall, Tirathgarh Water fall, Dantewada, Banks of River Mahanadi, Royal Palace of Kanker, The Mystical Town of Barsur and Tribal Planet Bastar, exposing varied nuances of Chhattisgarh. During this roadtrip, we traveled on best tarmac road everyday and each mile of road was passing thru lush green paddy field. The entire Chhattisgarh looks like as if walking thru the aired episode on National Geographic Channel. We explored many distinctly new vistas; however, in this blog post, I would highlight 5 astonishing places one from each day. So here come five ultimate places to experience from #MYCHHATTISGARH. Every drop in the mobile network was giving way to a greener and intense landscape signaling our proximity to the jungle. 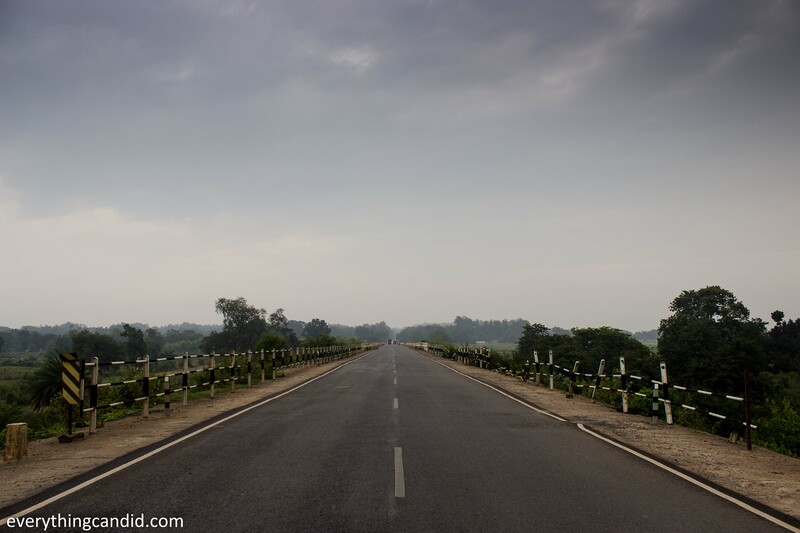 We were headed to the Barnawapura Wildlife Sanctuary off the route on Raipur-Kolkata Highway, 90 KM from Raipur. Our arrangements were done By Chhattisgarh Tourism Board at Hareli Eco Resort situated inside the Sanctuary. The unavailability of mobile signal ensured that we fully get soaked in the vastness of the nature right in the middle of world’s one of the densest and oldest Forrest. Under these exceptional circumstances one can only spend time in admiring the verdurous surrounding and we did exactly the same which in itself was a long forgotten experience.. 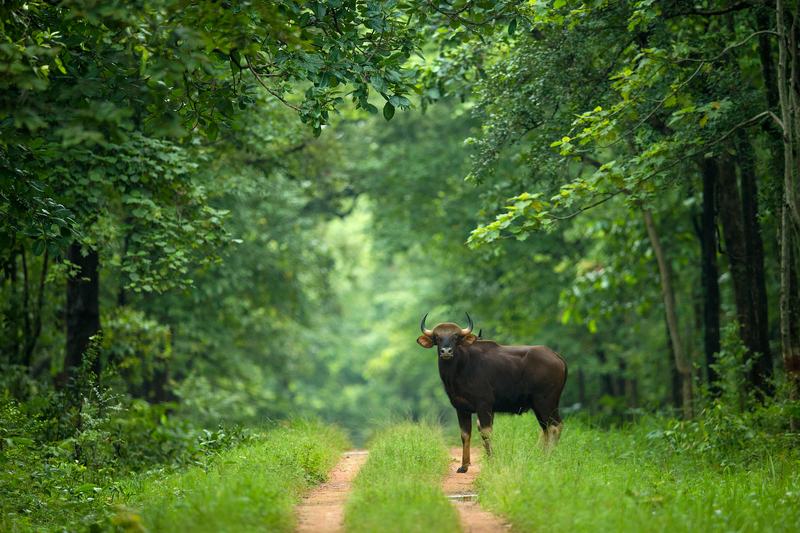 This wildlife sanctuary spread in 250 SQKM encompasses small rivulets, hummocks, reservoirs and is also home to Bison, Leopard, Sloth Bears, Wild Dogs etc. During the jungle safari, we passed through verdant landscape which I never found anywhere in recent times and enjoyed the pristine surrounding full of Teak, Saal, Mahua and Bamboo trees. For me the best part of this forest trail was when we hit upon a water-body which was abode of standing white dead tree of Sal and Sagaun making the entire scene somewhat mystically astonishing. The reflection of these dead trees on the water made the entire setup look enchanting and left me speechless. This was the first hidden gem of the Chhattisgarh that was lying unfolded before me. 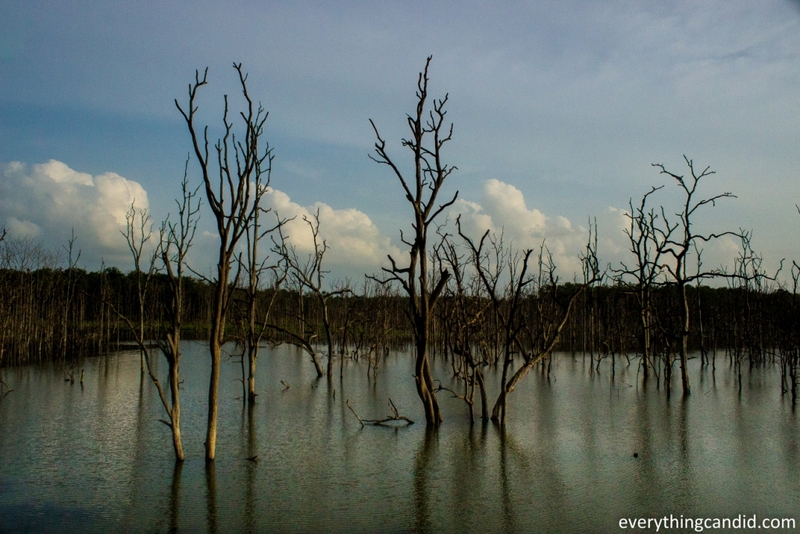 A Pond inside Sanctuary with Dead Trees: Mesmerizing and haunting!! And finally we came back to resort when Sun was spreading its golden rays and the small lake next to Resort was the best point to click golden hour clicks. And during night, the severe quietness of the place and the absence of the mobile network reminded me of Desert Camping in Thar Desert of Rajasthan. The dense forest had its own charming characteristics such as the Musical Jugalbandi from crickets and frogs attributing a voice to the looming darkness all around. 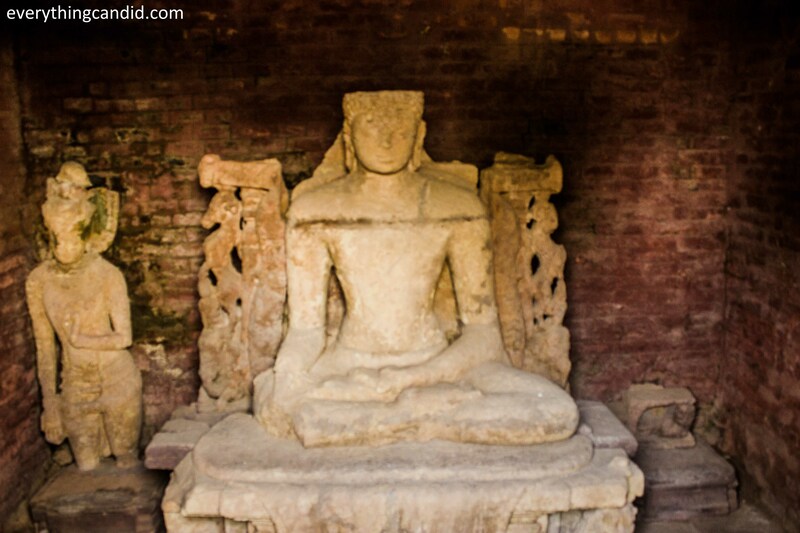 Home to one of the oldest brick temples of India, 7th century Laxman temple, Sirpur is a quiet and quaint village on the right bank of Mahanadi and some 80 km east of Raipur. 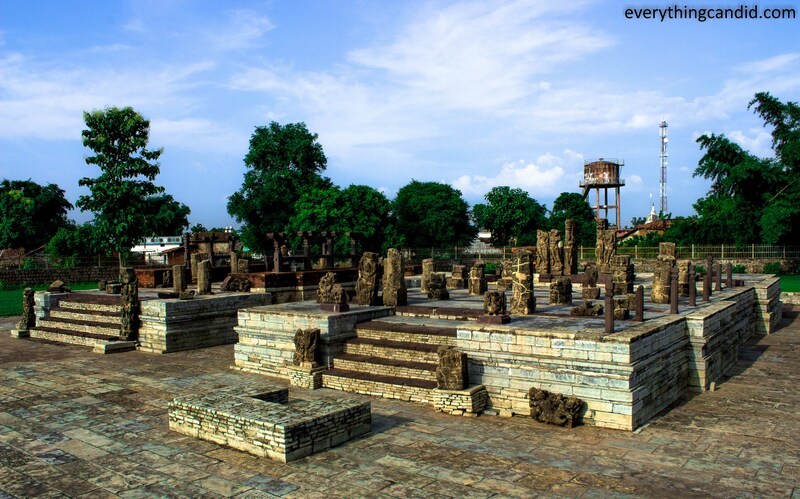 In last many decades, excavation has unearthed The Ancient Town of Sirpur, the capital of the Somwanshi Rulers, has found its mention in the inscriptions dating around 6th Century AD. This place which now can earn the sobriquet of The City Of Ruins was an imperative centre for Buddhist Scholars around 6th to tenth century AD. This town, testified by Hiuen Tsang’s travelogue as a place of 100 monasteries where 10000 scholars used to reside, is the latest entrant in the Buddhist circuit of India and have been blessed by of HH Dalai Lama. History specialists and Archaeologists are gapingly charmed by the presence of statues and other remains belonging to the distinct Shaiva, Vaishnava, Jain and Buddhist religion at one place and hence it is also famous as Archaeological wonder where excavation work is in progress since many decades unfolding surprises. And for travelers, it’s like to be a part of on-the-walk engrossing history lecture with live exhibition of the historical elements which are yet to be chronicled. Riverside and Ghats of serene Mahanadi are complementary charm of Sirpur and adds distinct aura to the heritage of the town. 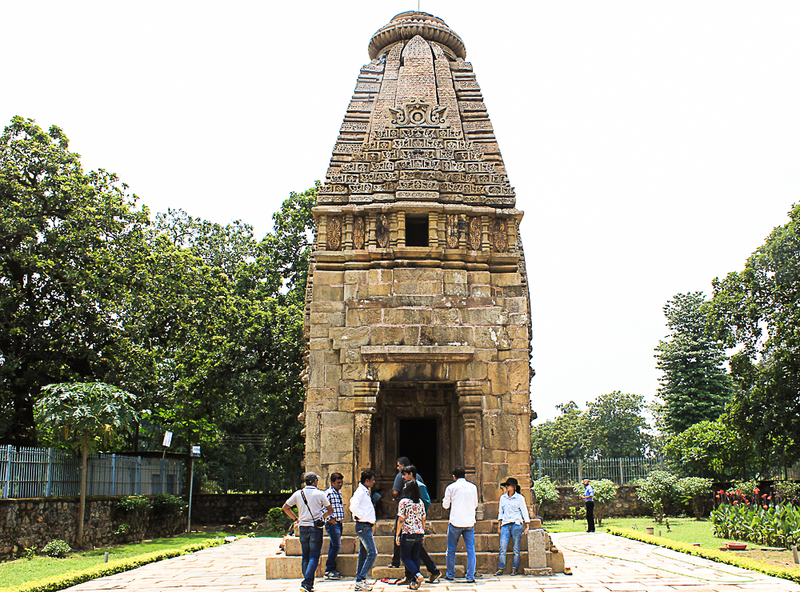 In Sirpur, the most famous places to visit are Laxman Temple, Gandheshwar Temple, Baleshwar Mahadev Temple Complex and excavation sites of and around Teevardev Monastery and Anand Vihar. However, I found myself most intrigued with a massive structure which is yet to find its place in the travelers’ itinerary and it was The Grand Surang Tila, A Magnificent Temple devoted to Shiva. If Sirpur is the goldmine of the History then Surang Tila is the rare Black Diamond found in the goldmine. The grand aura that this structure oozes is not just awe-inspiring but bewitching too. 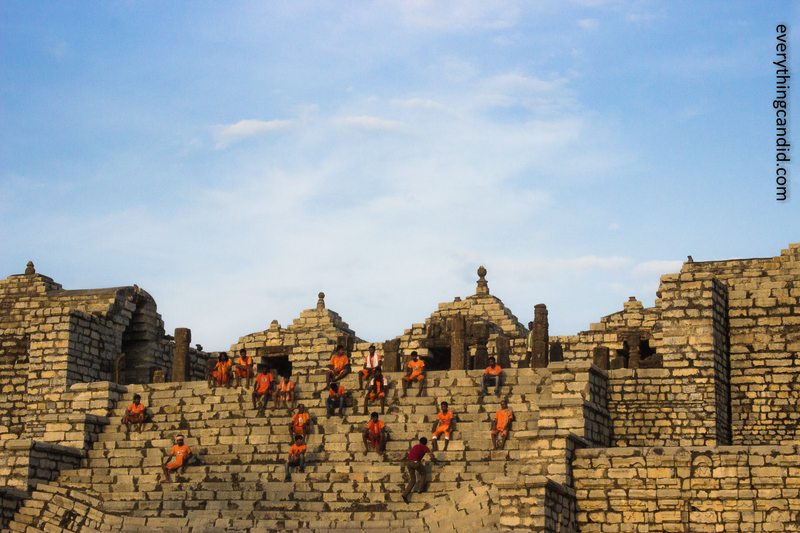 This pyramid-shaped temple, one of its kind in India, has a courtyard on the top with broken pillars and shrines. The earthquake hit stairs has added a unique and distinct twist to the structure. The Surang tila is a Shiva temple and there four different types of Shivlingas on the top of pedestal – White, Black, Red and Yellow. White was to be worshipped by Brahmin, Red by Kshatriya as he deals with blood, Yellow by Vaishya as he deals with Gold and Black by Shudra; however, they are equally revered by all. The high pedestal of 8 meter height made of blocks of White Stones has put this at par with Konark Temple and Bhojpur Temple. 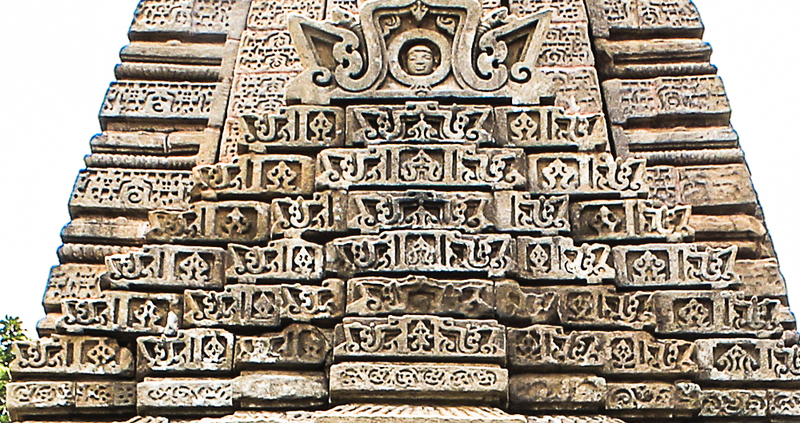 This gob smacking structure must have been a significant religious institution of Sirpur in its prime time. 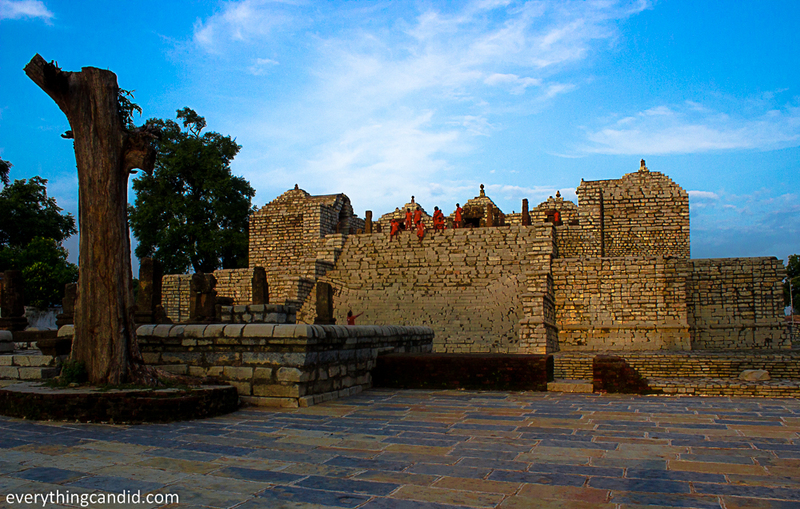 Visit to Sirpur is bound to make every traveler feel sad for we could not keep our history intact, for we could not properly chronicle our heritage, for we were all dependent on foreigners to tell us about our ancestors, for some of us still don’t find pride while visiting such places. 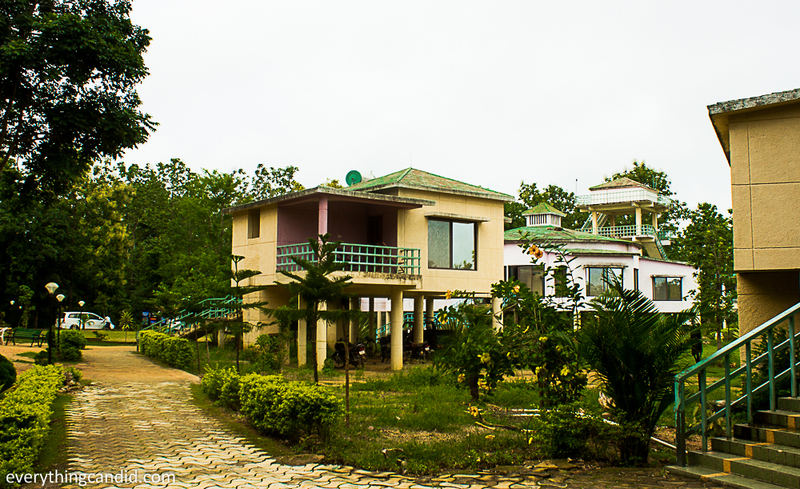 After a night stay at Hieun Tsang Resort, we hit the road to Chitrakote which was to be the high point of this junket. Our first stop was the Royal palace of Kanker where our lunch was arranged by The Royal Family. 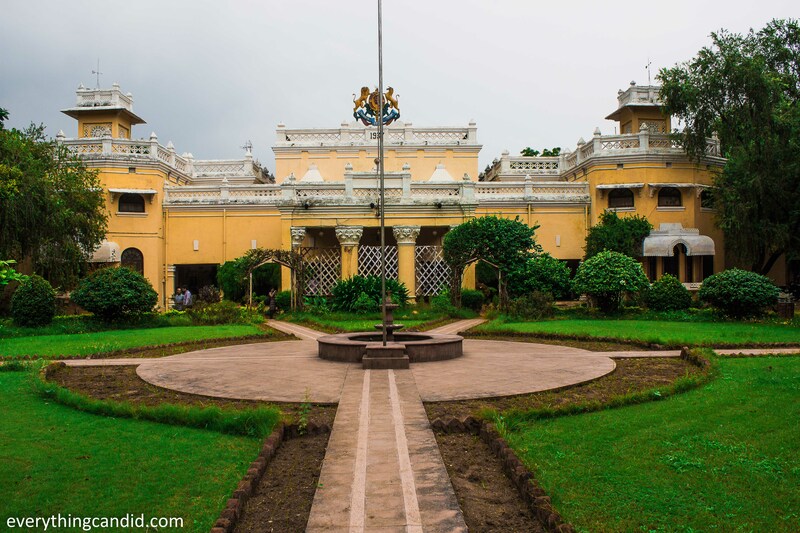 The palace was located amid the green forest cover and is still being resided by the royal family of the Kanker. On our arrival we are welcome by the Prince Jai and his Wife. We were shown may royal artifacts and also a guided tour of the palace was undertaken by us. 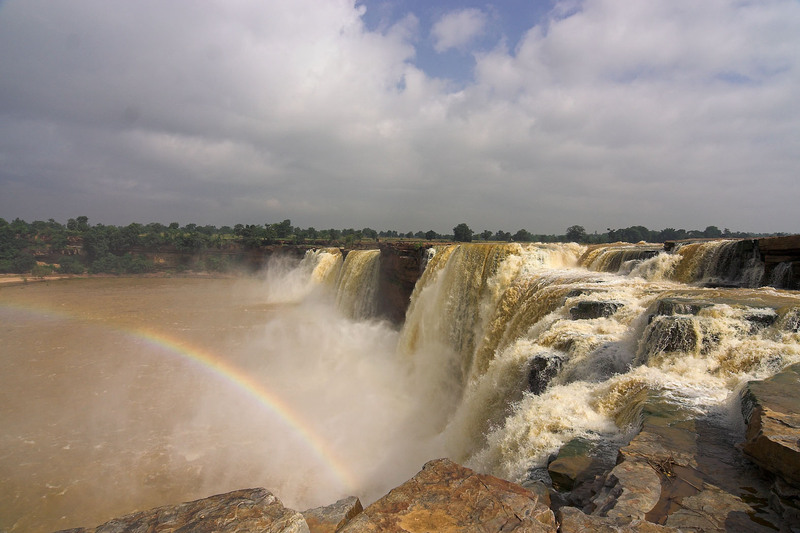 And as we reached Chitrakote, our heart was all-out after seeing the first glimpse of famed Horse-Shoe-Shapped Chaitrakote Water Fall, The Niagara of India. The King of waterfalls in Chhattisgarh, Chitrakoot Waterfall is formed by the Indravati River in the South Vindhya Ranges. The exceptional Chitrakoot Fall looks more amazing in breadth than in height. 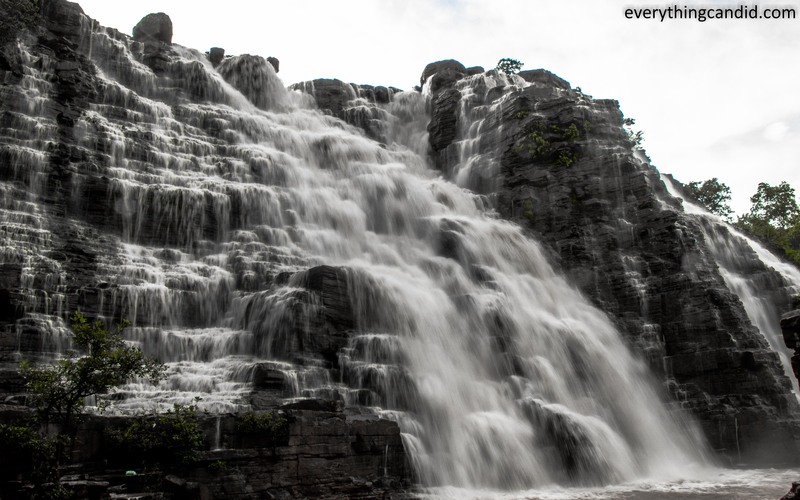 With the gush of water, breadth changes and attains a peak of around 150 meters during monsoon and thus making it the broadest waterfall of India. After dinner, along with Avanish, Akanksha, Paranashree and Swayam, I spent leisure time on the waterfall site for two hours upto midnight. We all were so glued and overwhelmed with the beauty for we might have spent whole night appreciating the sheer grand appearance of this gushing waterfall. Roaring sound of this cascading beauty was a soothing lullaby and I really wanted to fall asleep on the rocks. Time spent at the site of waterfall was a treat of ecstasy, when intrigued inner soul took over the mundane. 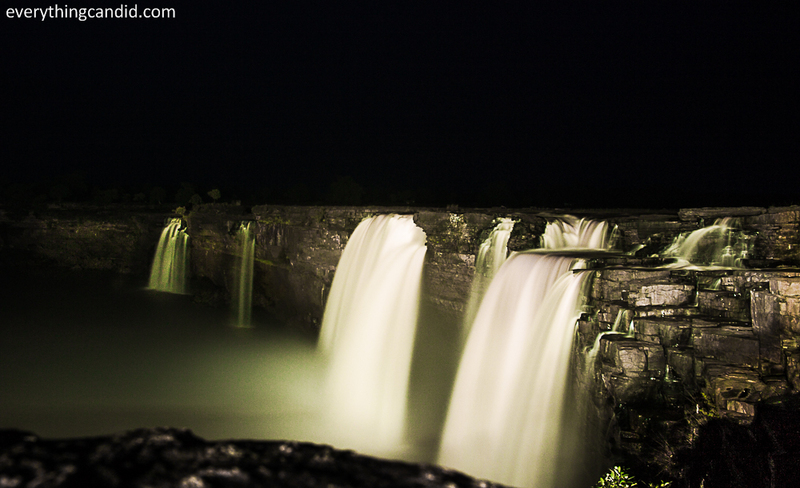 Chitrakote Fall in late evening: Long exposure shot. During three-day stay at beautifully landscaped Dandami Resort right next to Chitrakote Water fall, I visited the site of Chitrakote Water fall thrice at three different times of day, first at late evening upto midnight, second early morning and third during twilight hours. Every time this natural wonder threw a different spell of charm, every time it was difficult to leave the site, every time shades of color were astonishing, every time love for this place amplified and every time I could sense a soul-elevating adrenaline rush within myself. 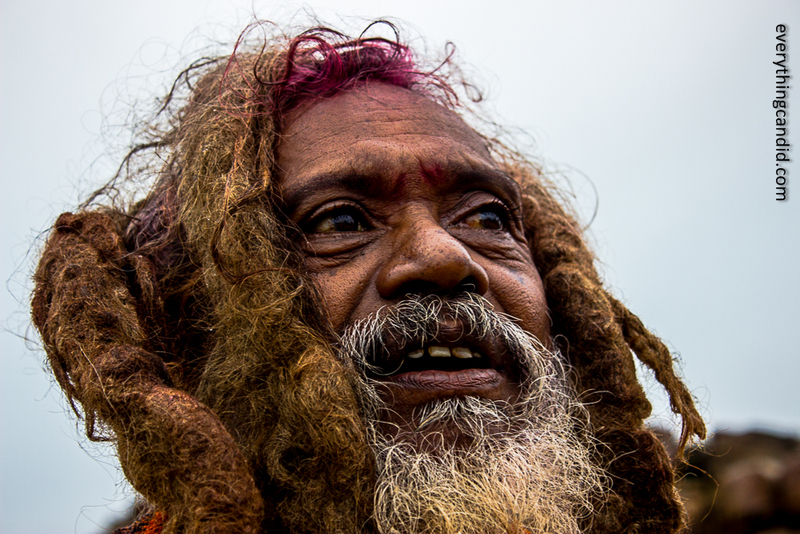 A Sadhu Baba at Chitrakote Fall: His face speaks thousand words. After three days of awesome experiences, while I was really excited for what more could this state offer and then we met Mr. Avesh Ali the encyclopedia of Bastar. And he took us to Barsur – The Ancient Town of 147 temples and 147 ponds located 100 KM from Jagadalpur on the banks of Indravati river. This sleepy village was the crown capital during the Nagvanshi Ruler around 800AD. We visited three ancient temple structures and all of them were unique and not heard of before depicting the cultural richness and glory of bygone era. First we visited 600 years old Temple of Twin Ganesha, where Lord Ganesha has taken the posture of a warrior. 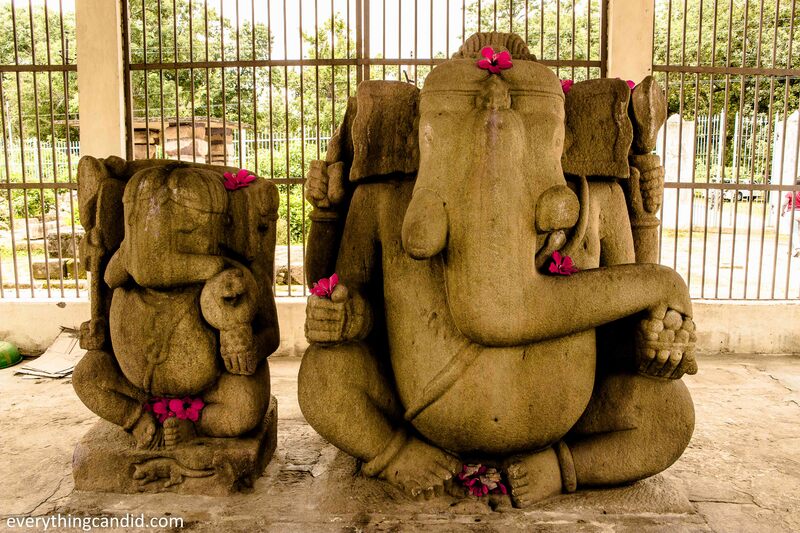 he temple encloses two mammoth idols of Lord Ganesha that have been carved out of single rock pieces. The bigger sculpture is almost 2.5 metres in height. This temple was built by warrior kings of Naga Clan as they worshipped Ganesha in warrior form and it has a Tantrik Sadhana angle also to it. The compelling size of twin idols has acquired a lasting impression on mindspace that the warrior Ganesha will be a part of lifelong memories. Second Temple we visited was Battisa Temple: This temple derives its name from the fact that the temple is supported on 32 pillars and hindi translation of 32 is Battis. This pedestal temple houses two similar shrines i.e. sanctum sanctorum of God Shiva. Ruler of Naga Dynasty constructed this temple with identical shrines inside one temple for his two queens to demonstrate his equal love for both. 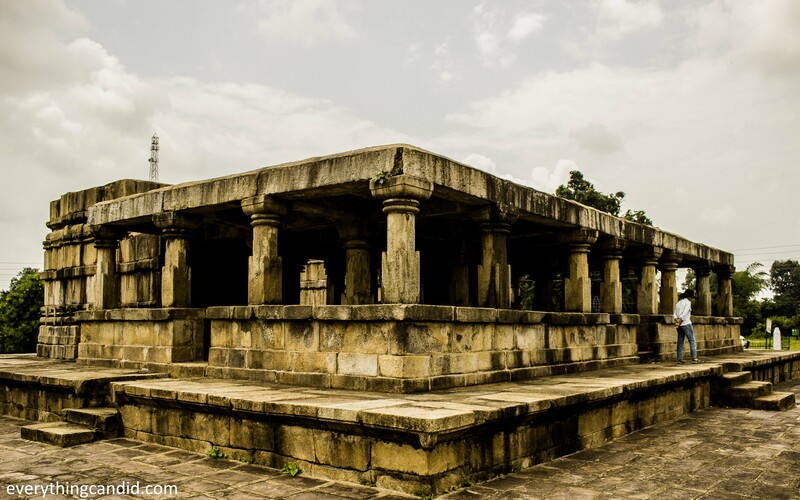 However, The most astonishing feature is the flat roof top which is unique to this temple, Rarest of rare feature in temple architecture developed in India. It’s a must visit temple when in Barsur. “Mama i.e. the uncle was the ruler and his Bhanja i.e. Nephew started the construction of this Vishnu Temple which Made the Mama feel insecure. Mama asked Bhanja to stop the construction work but Bhanja refused and finally they announced war on each other to establish the supracy. Bhanja won the war but was guilt laden and could not complete the Temple. But as a respect to his Uncle who was also a great ruler of people he placed a skull shape stones atop the structure as a tribute. Barsur, these days, is a mere small village but the excavated ruins establish it as very important cultural epicenter under Naga Rulers in 8th Century AD. Once you roam around this town you hear the screeches from every stone seeking an audience from each passerby to tell a story, a piece of undocumented history. So, go there and spend time with these stone, let them spell their charm on you. As per Mr. Awesh Ali, Chitrakote is a masculine in nature and another cascading wonder Tirathgarh is feminine in Nature. He says so because at Chitrakote Indravati takes a thunderous plunge creating India’s broadest waterfall while at Tirathgarh Kanger River falls down the layers of black boulders with delicate aplomb and thus creates the magical delight for eyes. If Chitrakote is spread across wide vista, Tirathgarh is well covered with verdant forest all around. Gushing roars of the water announces the arrival of the Chitrakote while to relish the beauty of the Tirathgarh one has to go put in efforts. Chitrakote is a visual treat from distance and evoke adrenaline rush, while once at the bottom of Tirathgarh fall, it takes you in the embrace and fills the mind with beautiful thoughts and blissful feelings. 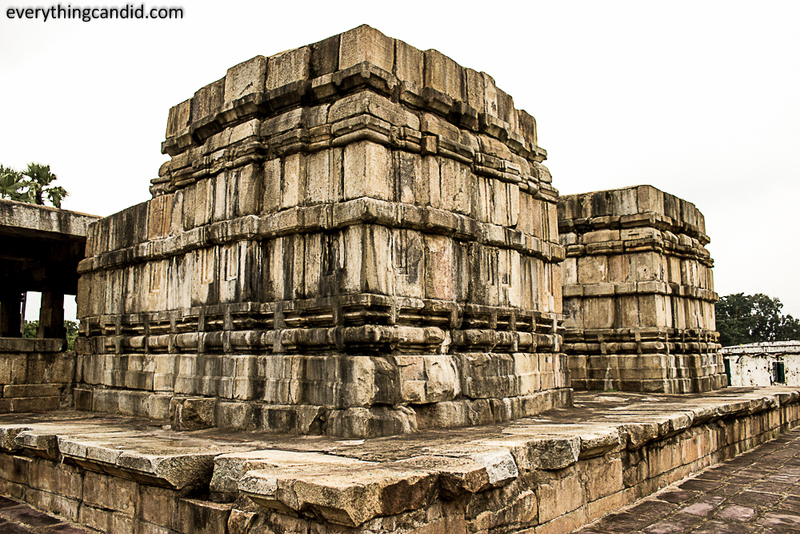 Tirathgarh was the best hidden unexplored gem of Chhattisgarh which was kept for the last day. So, GO CHHATTISGARH and enjoy the surprises spread all around. Very beautifully composed article. Couple of pictures are great. 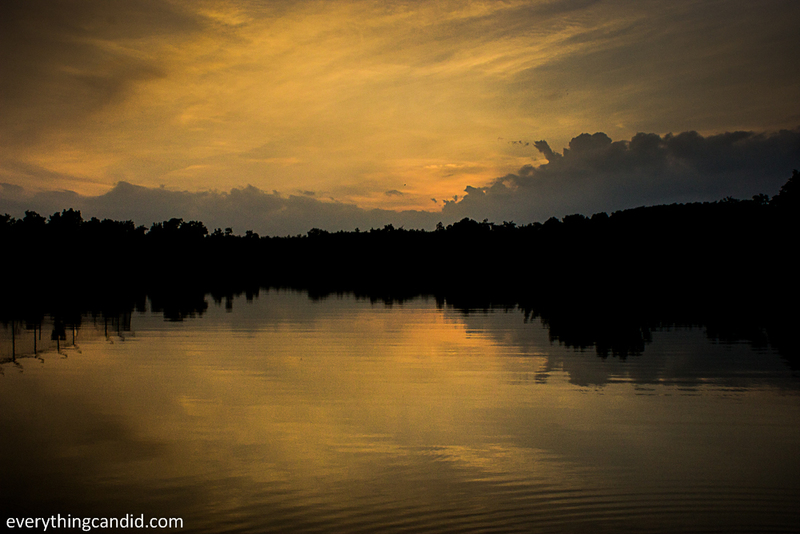 I quite liked Golden Hour Shot of the Lake next to Hareli Resort in Barnawapara! Thanks Rutavi. Its awesome to get appreciation from you. Delighted that you like the pics. Excellant and very useful information. Hope to receive such wonderful information in futire also. I have this sudden urge to visit Chattishgarh now. Just like the baba your post along with pictures spoke a thousand emotions to me as a traveler. And i really want to know what camera specs are you using, amazing clicks! Hii, Thanks for liking it. Its always good to connect with new readers and get the appreciation. Hey, Thanks for dropping by and liking. Your appreciation really made my day. Chitrakote is really an awesome destination. I hope u like Tirathgarh as well…its a treat during monsoon. Thanks again. C u more often. Description on daily basis made me think that I am too travelling along with you. 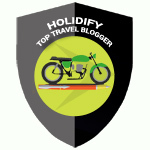 Great Pics by you and Solobackpacker are an added advantage. For me the best part is Jungle Safari at Barnawapara and Mahanadi. Thanks for dropping by and liking it. Chhattisgarh indeed offer many opportunities for Jungle Safari. 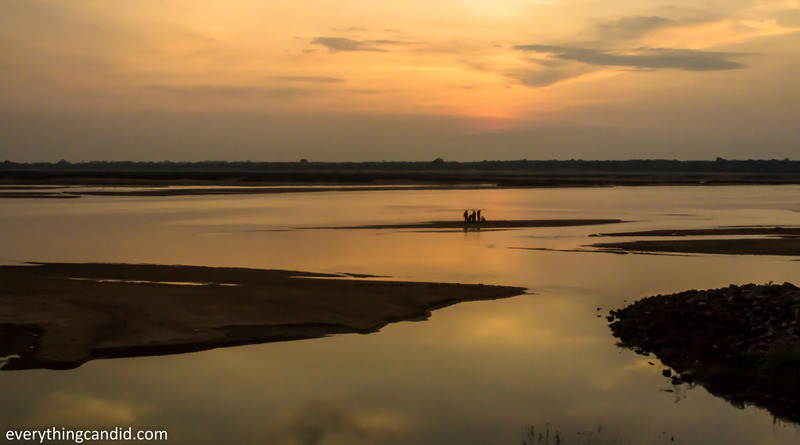 Mahanadi originates from Chhattisgarh and offers beautiful views. C u again. Thanks Suyash for your lovely comments. 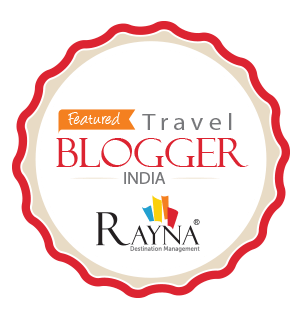 I am glad that i could inspire you to travel my chhattisgarh. Well done you. I think it’s important as travellers to help mythbust! My mum was texting earlier to say that she’s just watched Narcos and would have been so worried if she’d watched before we went to Colombia in May! Sill woman, such a safe place for visitors and we’ve written extensively telling others about our trip. So true. i also wish to write on Chhattisgarh and burst the myth. Thanskf or relating with it. I read through your post and I am wondering what country is this? Until I realize you are talking about India! Definitively unexpected at the beginning but the country is so large and inspiring. This is now added into the list! I think you are write i must edit introduction. Thanks for this feedback. 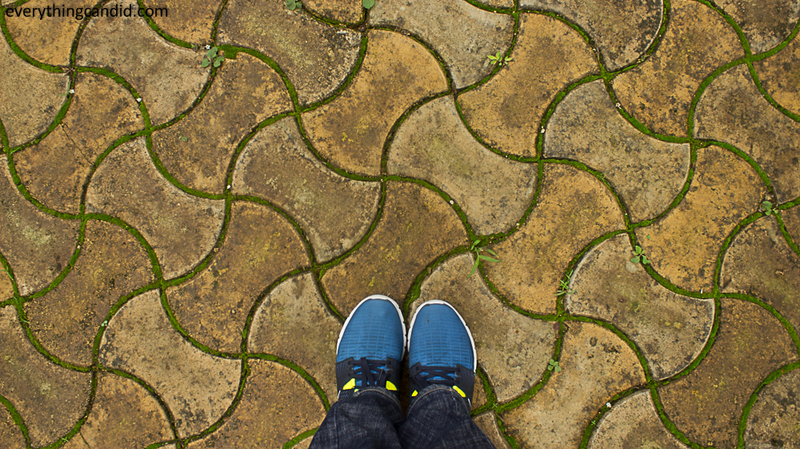 India is indeed incredibly rich and offers great laces to every kind of travelers. I am glad that i could inspire you. Whenever you plan, would love to guide you. I never really heard of Chhattisgarh until I came across this entry. The ruins are really impressive, they look well preserved. Was wondering though why (you mentioned earlier) they say that it’s not safe for travelers? Its looks like the perfect place to just lay back and contemplate. Thanks. Chhattisgarh is awesome. a specific part of this central region is facing unrest since long and bringing “not safe” tag to entire state of Chhattisgarh. So, i am trying my best in burting teh myth. Its completely safe. India is on the bucket list of every traveller I think and you’ve really captured its essence on your road trip to Chhattisgarh. The culture, the scenery, just wonderful 🙂 Great shot too of the Chitrakote Water Fall with the rainbow! Indeed, india is must. And Chhattisgarh is one of those virgin places to explore in india. What a memorable trip… you’ve seen much in such a short period of time! Yes. It indeed was memorable. Loved this trip fully. Beautiful and unique images and viewpoint. I had no idea there were so many large waterfalls in the region. Its one of the desest forest area in the world and that makes it must visit place. Wow, your whole trip sounds fascinating and amazing. I had never heard of Chhattisgarth, though I’m generally pretty quick to dismiss people when they tell me a destnination is not safe, because generally I’ve found that the majority of places in the world are safe if you practice common sense, and locals are always willing to accommodate tourists, especially in regions where tourists don’t come around too often. Barnawapura Wildlife Sanctuary sounds spectacular. Thanks for the introduction to a part of the world I wasn’t aware of. Chhattisgarh is a in central part of india and mostly a virgin place in travel circuits. A must visit place before it gets spiled :). So true. I also believe with common sense and by resppecting locals you can take them on your side. Barnawapara is awesome during monsoon. Those waterfalls all look amazing! The temples and the wildlife all look pretty gorgeous, too. What a unique destination. 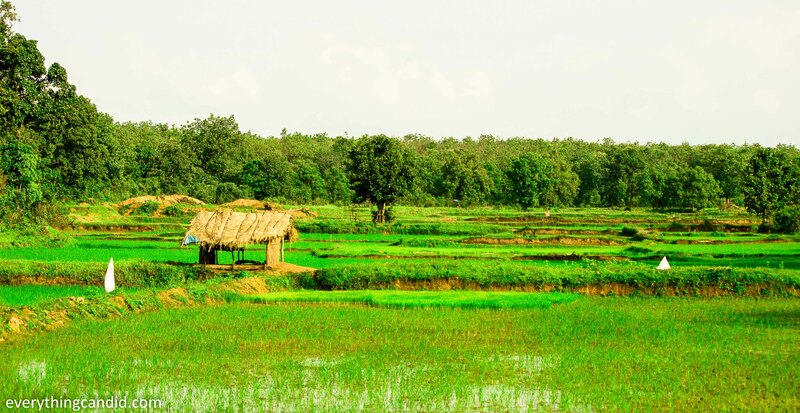 I would love to visit Chhattisgarh someday–thanks for putting it on my radar! 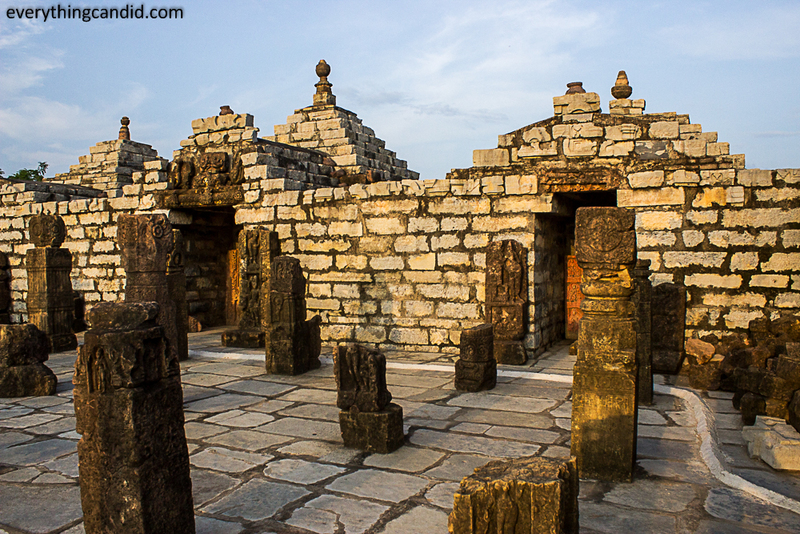 Chhattisgarh is a new baby in the tourist circles but has a lot to offer for an explorer. The jungle safari looks so amazing! I can just picture how quiet and still everything must have felt and then suddenly an animal comes into view! There are so many animal and safari experiences to be enjoyed outside Africa. India offers many awesome jungle safari options. COme and enjoy. Very detailed and reading your article makes me feel that I am there with you. I love the wild life sanctuary – feels great to know that the animals are well taken cared off. I also like the ruins – so beautifully preserved! What makes it seemingly unsafe for travelers? I’m just curious because I don’t know that area. It looks like you had a really great time and it doesn’t seem unsafe at all from your perspective. Why is this place considered unsafe for travelers? It seems like you didn’t feel that way about it, and you encountered no problems, so I’m curious as to why. It looks like a really cool place to visit. You go to the most amazing places. Reading your posts is improving my geograhpy and peaking my curiosity! Haha… good to know that i could generate curiosity. C u more often! Dear Cluadia, India is full of such places. Come and explore the incredible India! Thanks for your commencts… look forward to more engagemnets with u! Would love to support you in your India Planning. Now those are the kind of surprises I would gladly accept anytime! It looks beautiful there! 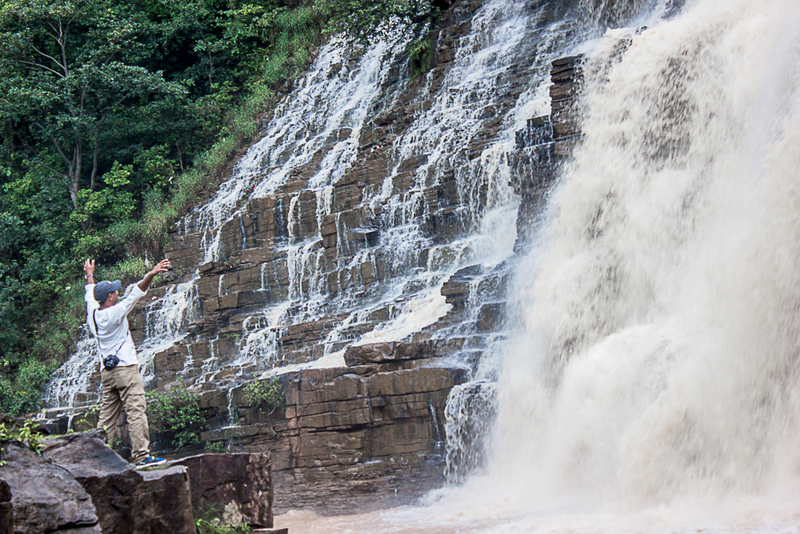 Chhattisgarh is the land of surprises and a must visit place for explorers! I love how it looks like the perfect blend of city and nature. That green foliage is incredible- looks more like the Kerela area to me than central India! This wildlife sanctuary looks amazing! I can’t believe there are leopards, bison, and sloth bears all in the same area. I’d love to see the Mama Bhanja Temple, as I find temples so magical to visit. I’m always learning about new places when I visit blogs. Especially places in India. Seems like there are still so many hidden gems in that country! Your photo of Tirathgarh Waterfalls looks majestic. Are people allowed to swim? You have been to all those parts of Chhattisgarh that I am yet to visit. 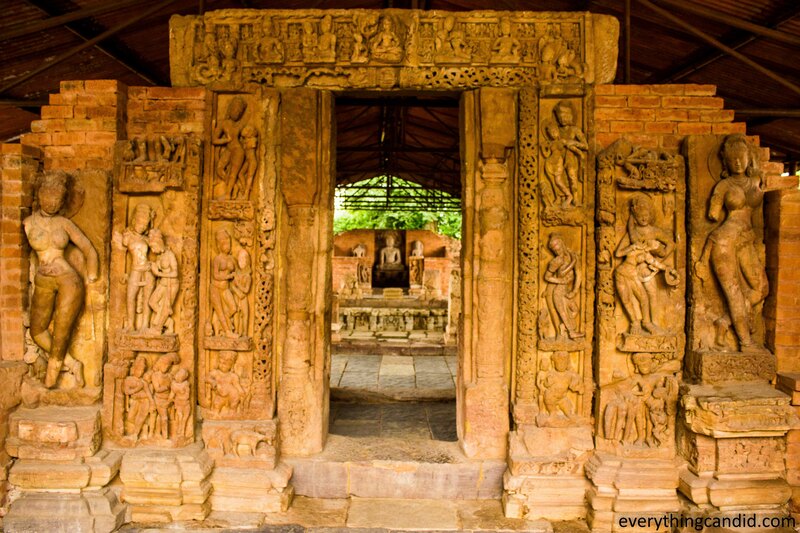 Bastar, Sirpur, and all these amazing temples are on top of my Chhattisgarh wishlist. Wow! I didn’t know much about Chhattisgarh. 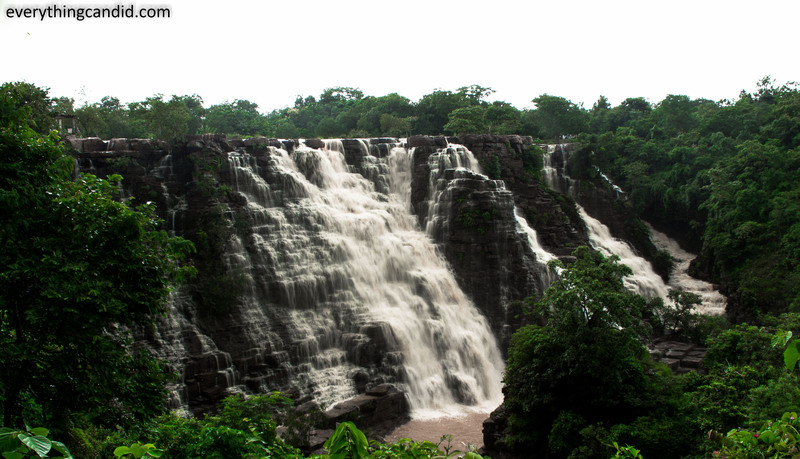 I think I’d particularly like to get to Chitrakote Falls. I agree that there is enormous pleasure in stumbling upon something hidden or lesser known but I also have a passion for seeing some of the wonders of the world, so-called for good reason! A mix of both is my ideal… I can imagine your excitement for Chhattisgarh, as it’s not much talked about destination. For me, wildlife sanctuaries are a big draw provided there is still a good chance to see some native wildlife, did you have much success on that front? The landscapes are stunning but I’m curious on the animal sightings… At Sipur on the other hand, I think you found real treasure!! I’m utterly intrigued by those unusual temples of white stone! Likewise, I want to see Barsur, the photos are amazing! There are so many wonderful things to see and do in India. I love the sound of the jungle but perhaps most fascinating is that those falls really do look like Niagara falls. Chhattisgarh is one state that we have never explored. The state has so many spectacular sights and experiences to offer. 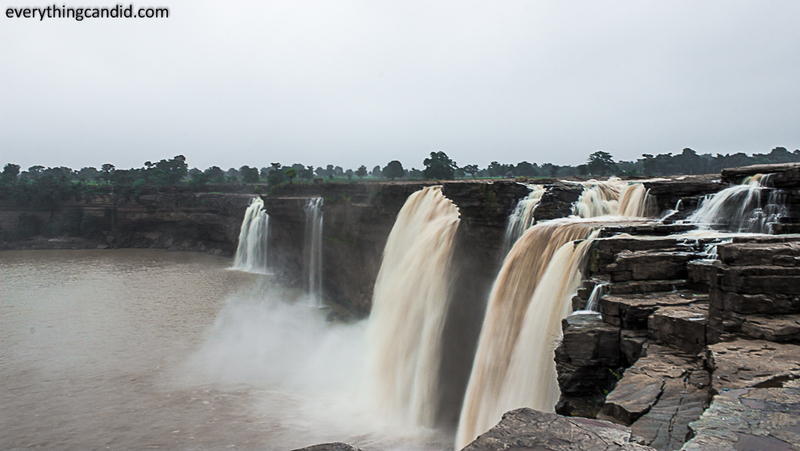 The Chitrakote falls look stunning. Another aspect of Chhattisgarh that we would like to experience is the tribal culture.